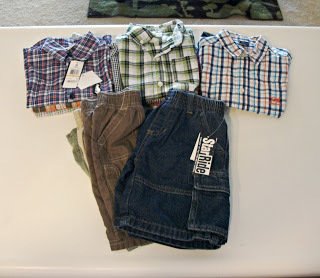 A couple of weeks ago I came across a blog who happened to be posting photos from their thredUp order, I had never heard of this website before, gave it a try, and am now very happy to have found it! ThredUp is a wonderful site, where you can find name brand clothes, in excellent condition at a great and affordable price. All the clothes arrive clean and folded/packaged neatly! 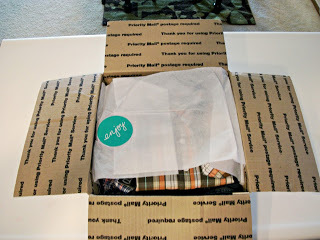 Previous thredUP reviews: Finally a company that would make my life just a little easier!